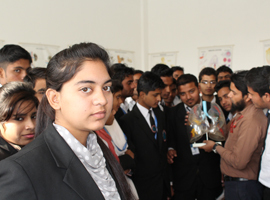 We aim to provide multidisciplinary education of highest order. 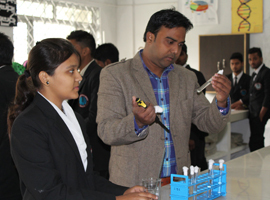 Our objective is to impart multidisciplinary education at UG/PG and PhD level of excellent level. 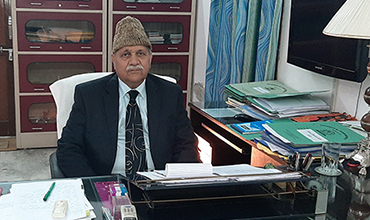 Mohammad Ali Jauhar University has been placed at high rank among Indian private universities by several magazines and newspapers. MAJU's collaboration with several European universities provide us the status of being global. We are further expanding across several universities of Middle East and Africa. Excellent faculty as per UGC norms is the criteria of induction. 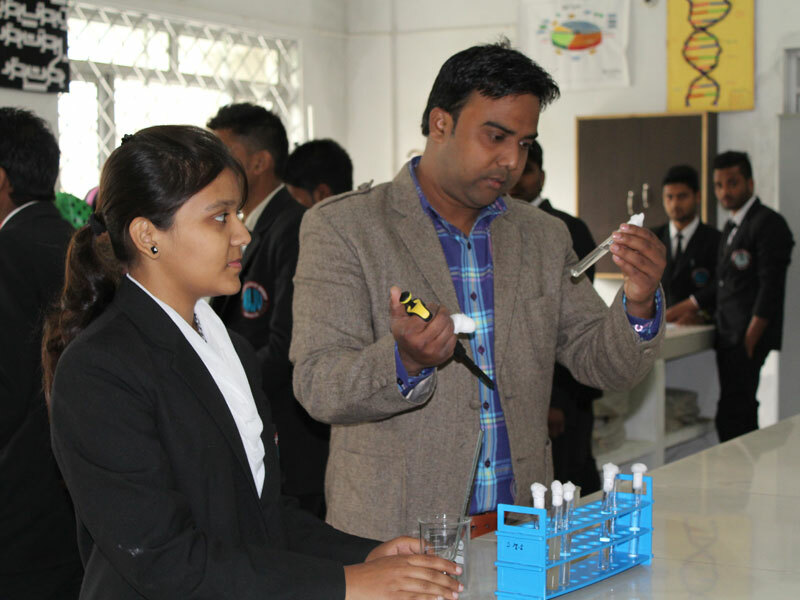 Devoted and dedicated faculty who not only interact with the students in the classrooms but beyond the classrooms to enthuse them for the pursuit of knowledge in their subjects of study, consciousness about the environment and their social responsibilities is our trade mark. 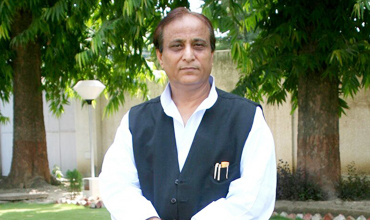 Our Aims and Ambitions Maulana Mohammad Ali Jauhar University has been established by an Act of UP State Government in the year 2006. I am one of those lucky persons who have seen with their own eyes the transformation of their sweet dreams into reality. 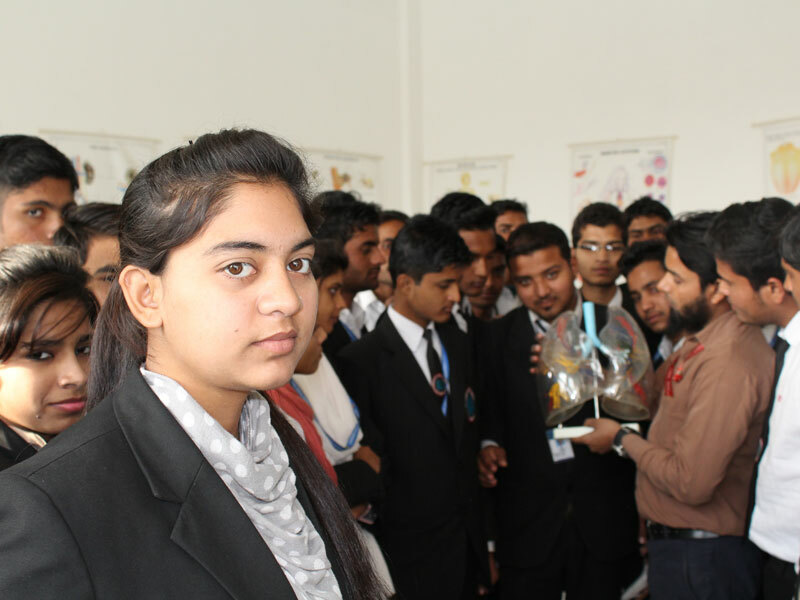 There are many courses in Engineering and Technology located at excellent academic institutions throughout the world. 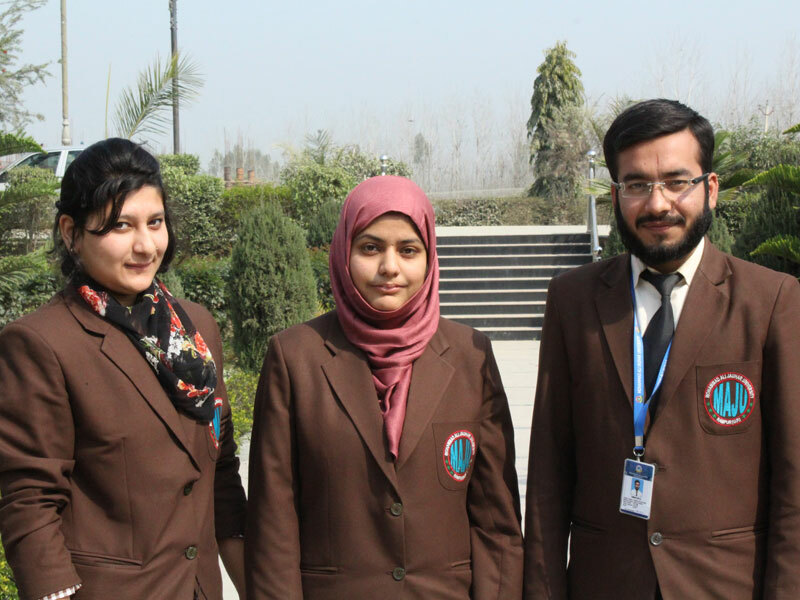 Mohammad Ali Jauhar University prepares students to meet the challenges of a high-tech, global marketplace by providing business programs that bring the real world into the classroom. Each business program is designed with input from leading companies and an infusion of information technology into the business and management curriculum. Through experiential projects, you will develop the business acumen needed to succeed in even the most competitive business careers. Pharmacy introduces the concepts required to understand drugs as organic chemicals whose biological activities derive from their chemical structures and physicochemical properties, including drug metabolism, signal transduction and drug-receptor interactions.The course continues with a survey of different analytical methods used to assay pharmaceuticals. 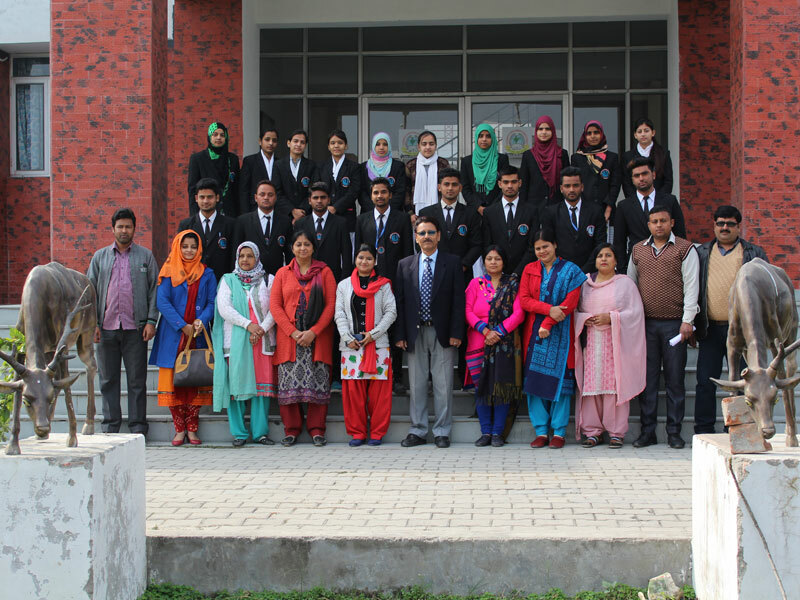 Mohammad Ali Jauhar University prepares students to enter the rapidly changing healthcare field of Pharmacy. We make every effort to offer courses in the quarter listed on the expanded course description. However, courses are subject to change based on instructional issues without notice.The textbooks listed on the detailed course descriptions are subject to change. For a textbook list for a specific course offering, consult the instructor or the course syllabus. All courses have expected student outcomes, what a student knows or can do by the time of graduation. A Paramedic is a Professional who helps the Doctors in specialized areas and facilities for better diagnosis, treatment and therapy. The increase in number of patients, variety of diseases and the demand for immense treatment have paved the way for paramedical professionals who are expert therapists providing better quality towards Human Health Care. Paramedics are the key players in the Medical Sector. Without paramedics, the entire Health Industry is out of gear and is almost non-functionary. There are many courses in Agriculture Science located at excellent academic institutions throughout the world. Those seeking courses in Agriculture Science often come from many sectors and industries, such as information technology companies, engineering firms, private and public conglomerates and more recently, television and media has seen an increased number of professionals with engineering and technology experience. 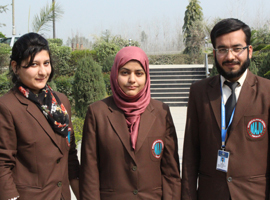 Mohammad Ali Jauhar University provides Minority Fellowship to students. 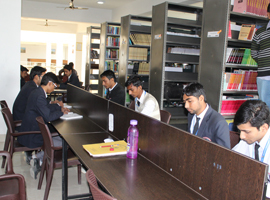 It also has a remedial coaching centre for the students facing difficulties in studies. 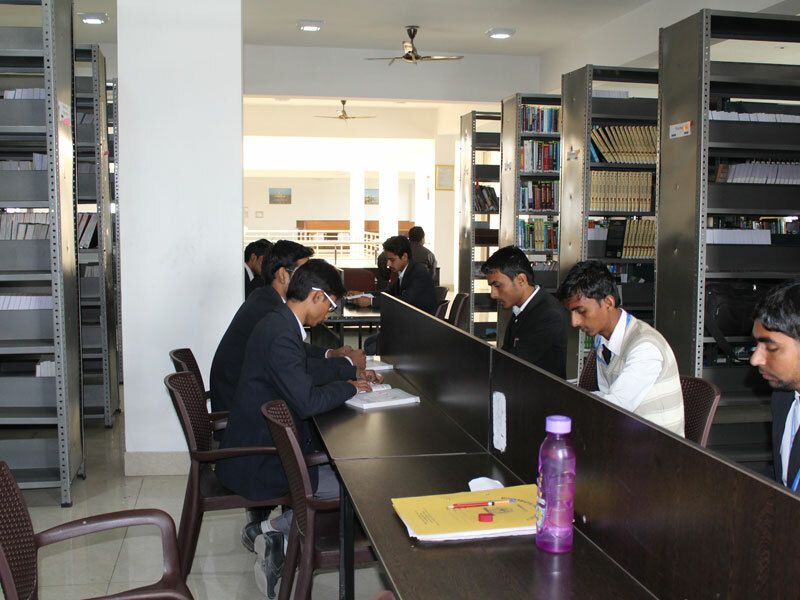 The University has an information and guidance bureau along with a training and placement cell. Hostels are also provided for student, spacious rooms are available for both Boys and Girls. 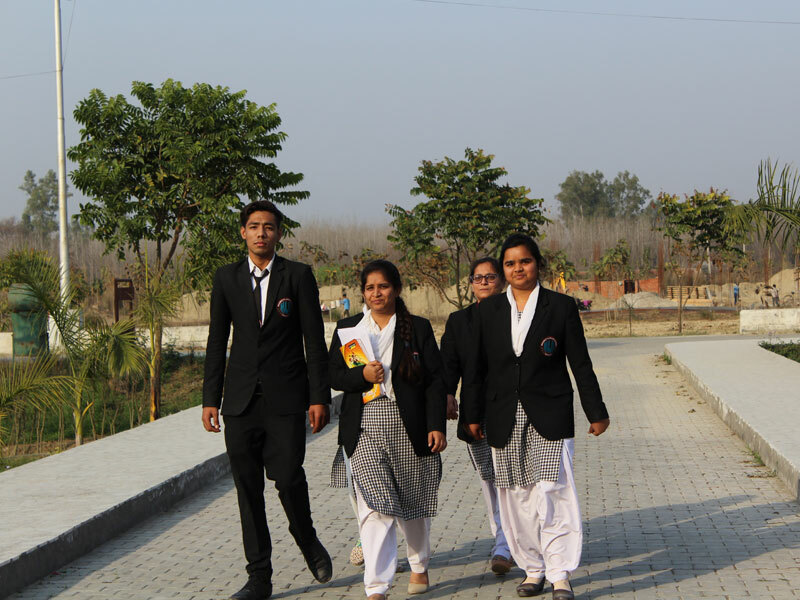 Green sprawling, salubrious campus with a very huge water body – a source of rich floral and faunal diversity. Dedicated/devoted, skilled faculty, Labs of excellent rating. Computer Labs with Internet facility. Teaching tool – Smart Class Rooms with National Knowledge Network connectivity. World class hostel facility for Boys and Girls separately. Provision of Fellowship & Free ship. Current, future and past exhibitions, permanent collection, catalogues and announcements. Mohammad Ali Jauhar University has declared the results of Odd Semester Exams 2018-19 . 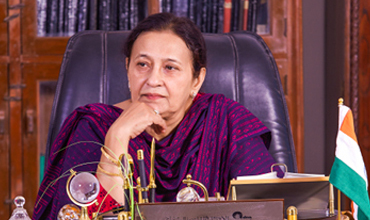 Admissions to all programmes / courses at Mohammad Ali Jauhar University is now open. With New Features. Students from various backgrounds and disciplines can download the application form and submit their applications before the specified dates. We aim at providing multidisciplinary research and education at a level of excellence that few universities can match with. Copyright © 2016 Mohammad Ali Jauhar University | Created by Himalayan IT Solutions Pvt. Ltd.